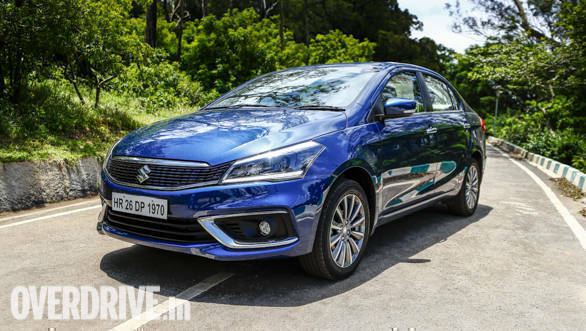 Maruti Suzuki's new 1.5-litre diesel motor is expected to debut next month in the firm's larger offerings, the Ciaz sedan and Ertiga MPV. This will most likely be a BS-IV complaint version, giving the added costs of making it BS-VI compatible. Further, no other cars in this class have BSVI diesel engines yet. Outputs can be expected to be around 100PS and 250 Nm. This is in the same range of other such engines but given that Maruti Suzuki's engines are regularly the most fuel efficient in their segment, we can expect an overall fuel consumption figure of 25 to 27 kmpl. This motor will replace the FCA-sourced Multijet engine that Maruti Suzuki has been using so far. That motor is well past its sell-by date and will not be converted to meet BSVI norms. 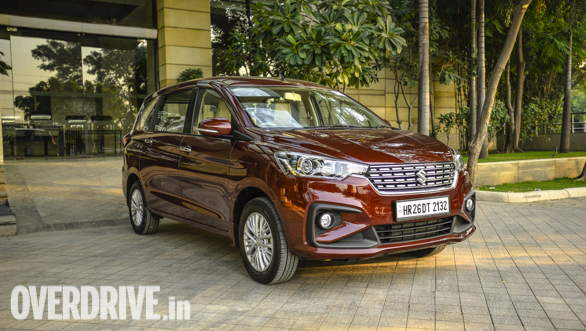 We expect a slight price premium of around Rs 20,000 for the new Ertiga and Ciaz when they are equipped with the 1.5. This difference will grow to as much as Rs 1.5 lakh when the BSVI versions debuts before the April 2020 deadline.